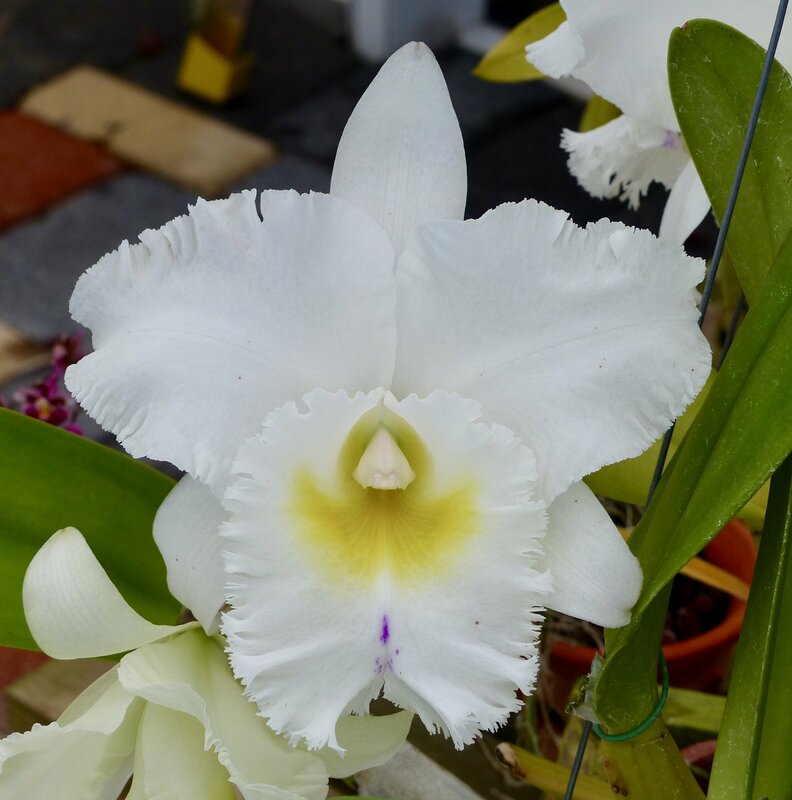 Discussion in 'Orchid Hybrids' started by Harvey south florida z10b, Feb 9, 2019. 4 bulbs, 8 flowers. The plant produced 8 buds. 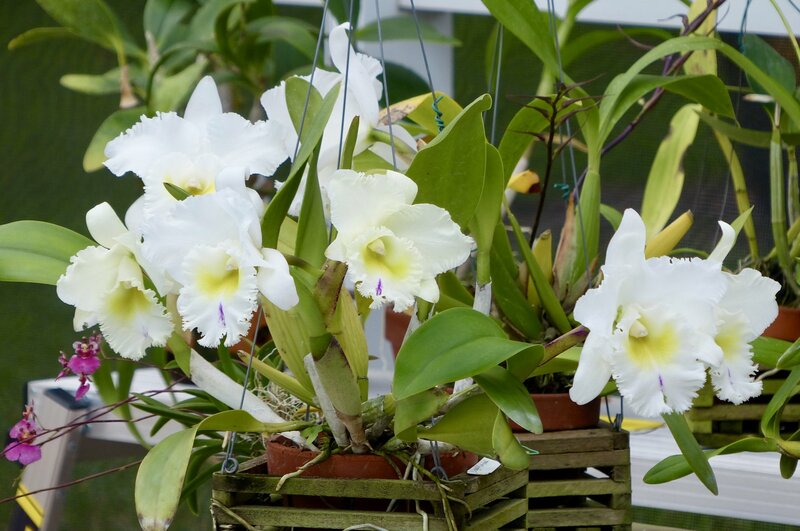 Then one bulb at a time over several days 4 opened. Then one day later the remaining 4 opened. A pleasant fragrance. wpinnix and Chris45 like this. A well deserved one, congrats!